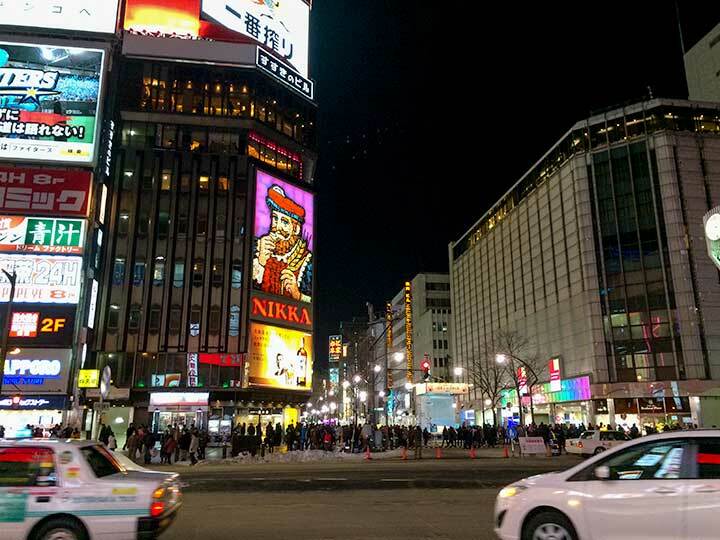 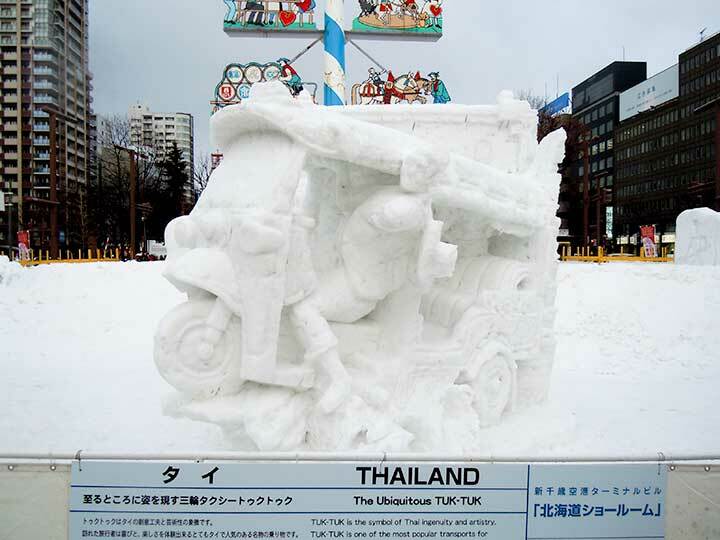 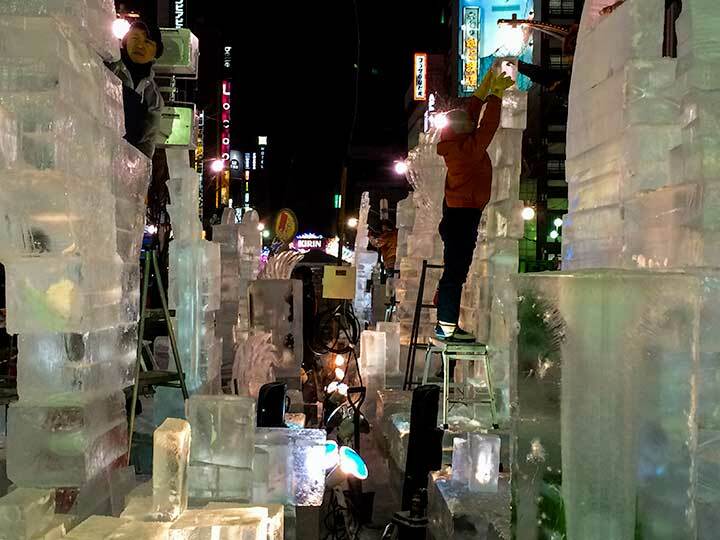 This page shows a list of articles related to Sapporo Snow Festival. 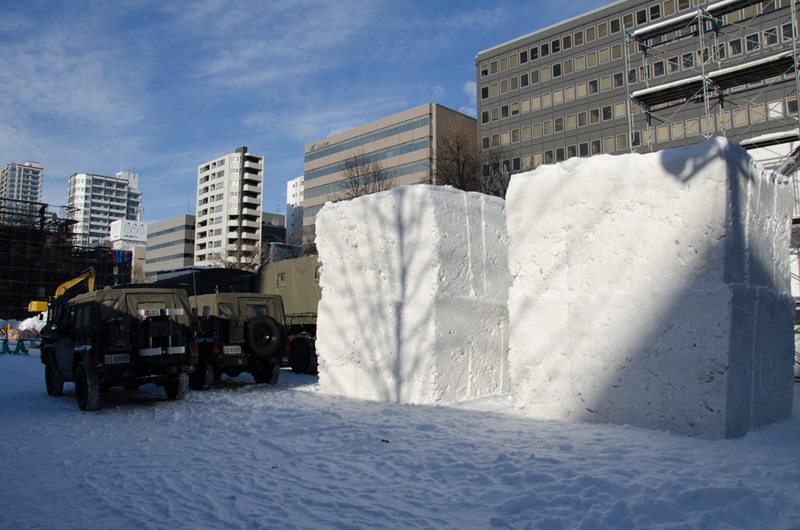 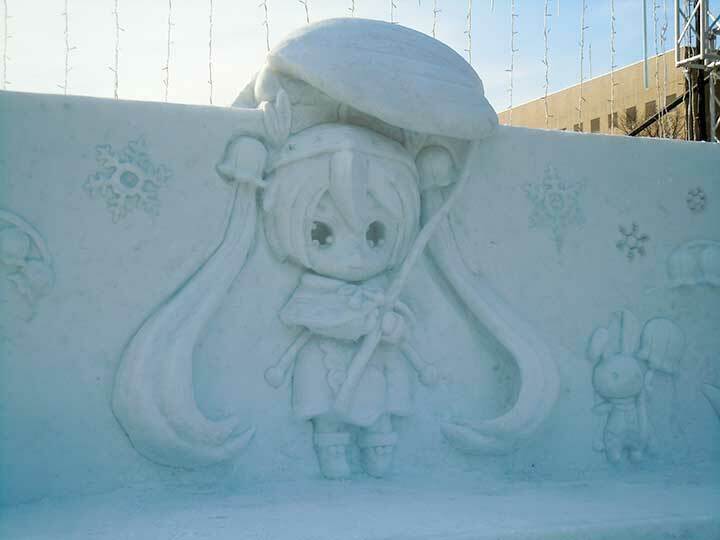 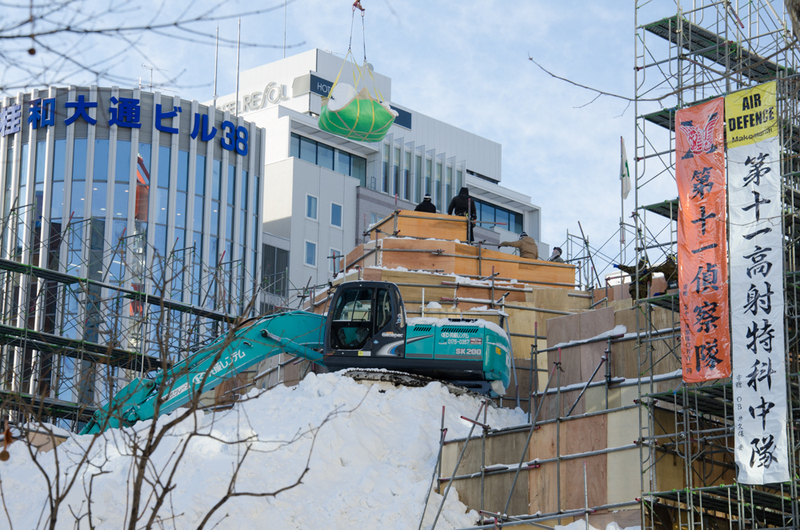 Many snow statues are made in Odori Park from 1 cho-me to 12 Chome. 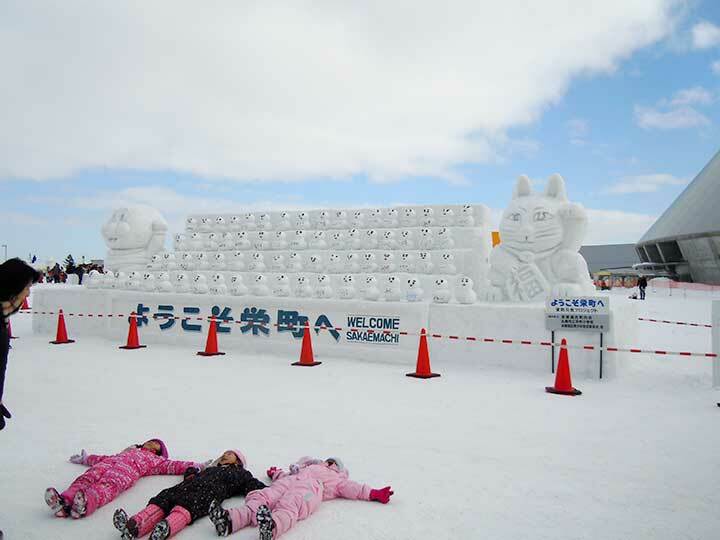 This is one of the biggest winter and snow festival all over the world.